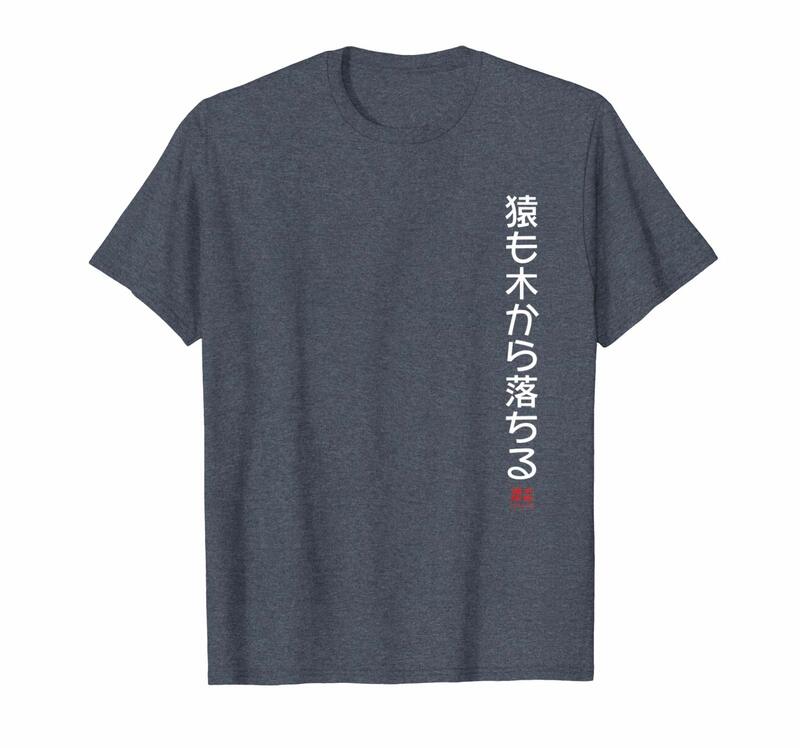 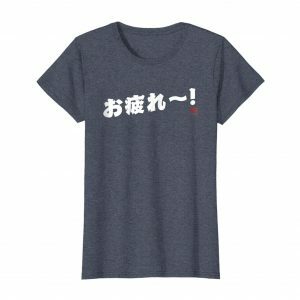 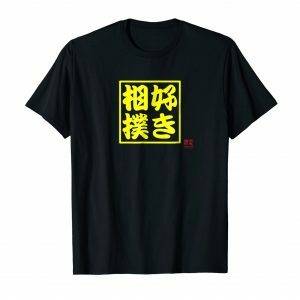 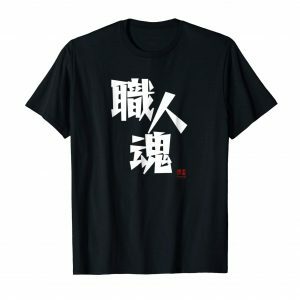 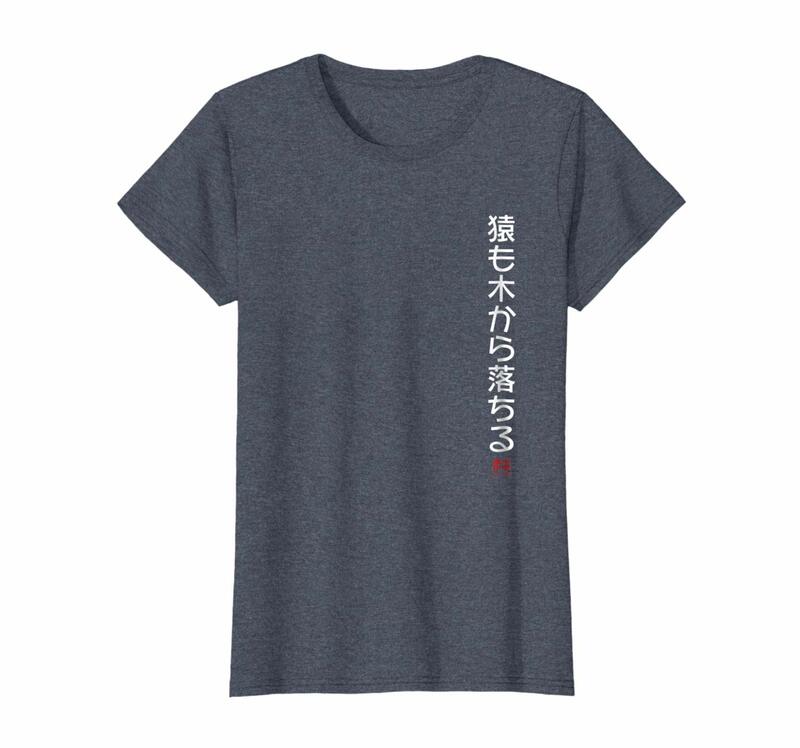 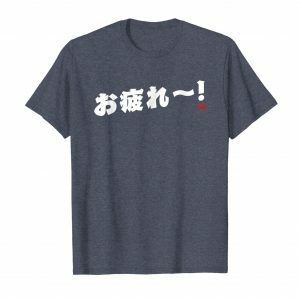 The text on this t-shirt says “Even Monkeys Fall From Trees” in Japanese. These are old Japanese words of wisdom that mean: even experts can make mistakes. COLORS: Black, Dark Heather, Heather Blue, Asphalt.